The Mirage Coupled toilet suite will give your bathroom a new dimension. Showcasing the latest in style, it’s also cutting edge when it comes to soft close seats and easy to clean contours. Style your bathroom with the all-new Mirage Toilet Suite by Alpine. 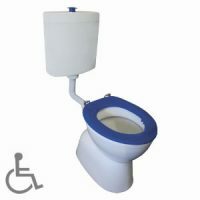 Stylish, elegant and highly practical, you will certainly adore this toilet suite for all that it offers. 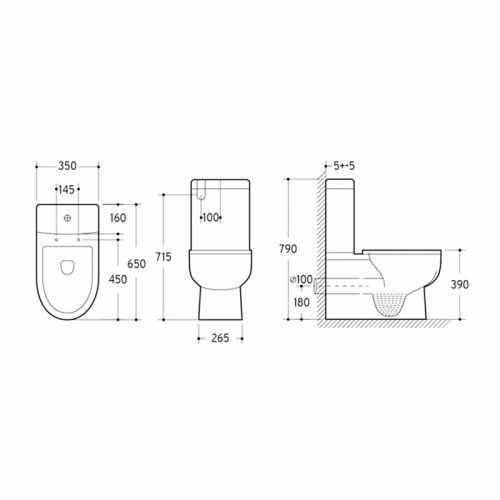 When it comes to toilet suites, durability, practicality and design play a big role. Thankfully, the Mirage Toilet Suite offers all three elements! 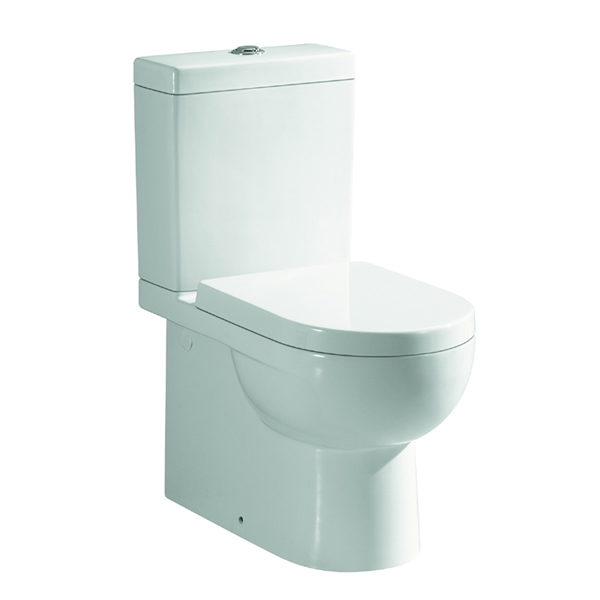 The Mirage Toilet Suite is made of high quality vitreous china, which makes it highly durable and easy to clean. 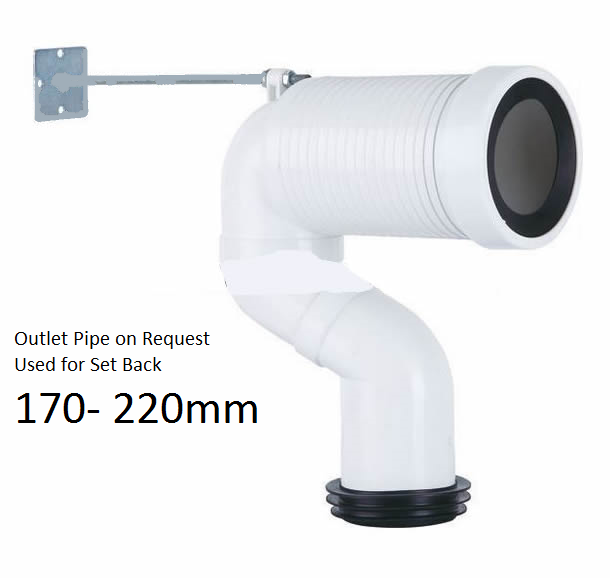 It features a soft closing seat and is available in a brilliant white finish to complement any bathroom. In addition to a stylish design, the Mirage Toilet Suite is highly water efficient and has been awarded a 4-star WELS rating due to its efficient 3L flush. Alpine has manufactured the Mirage Toilet Suite for easy installation. It is equipped with S and P traps and WDI internals are also featured in this toilet suite. It measures 370x660x855mm in dimension. 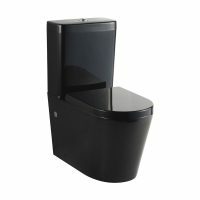 The Mirage Toilet Suite certainly is a quality product available at an unbelievable price. Take avail of the 5-year limited warranty and a money-back guarantee by purchasing this elegant toilet from Perth’s bathroom specialists, Ross’s Discount Home Centre. 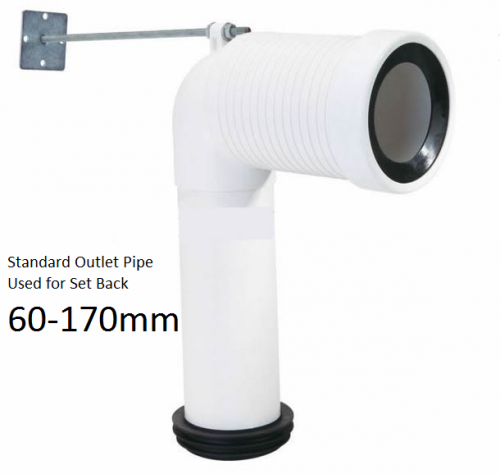 Stocks are limited, so hurry purchase this toilet suite today!